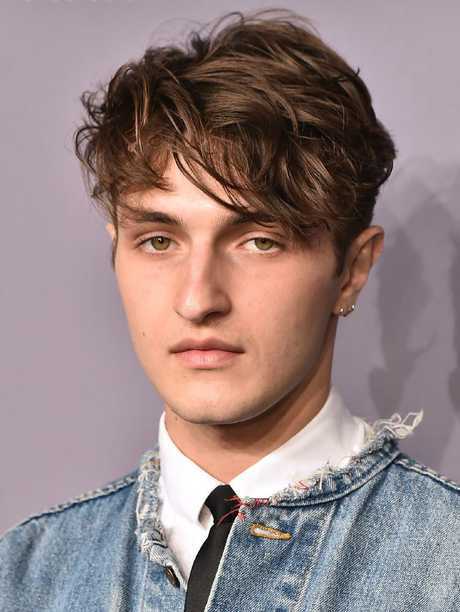 MODEL Anwar Hadid is mending a broken heart. Reality star and supermodel Kendall Jenner has reunited with ex, Aussie NBA superstar Ben Simmons, and Hadid is not too happy about it, according to the New York Post. 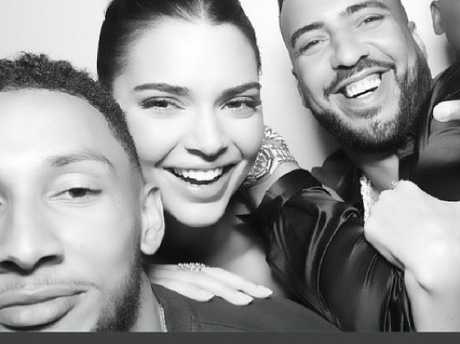 Reports circulated earlier this week that Jenner and Simmons had reunited for a "great" night out in Philadelphia, which appears to have affected Hadid. "I wonder if I could be loved as deeply as I love," the 19-year-old model wrote on Instagram. 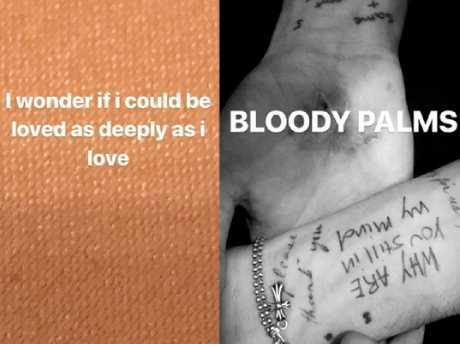 He also shared a photo of the phrase, "Why are you still in my mind" written in pen on the inside of his wrist. Jenner, 23, and Hadid were caught packing on the PDA during New York Fashion Week last September while his model sisters Gigi and Bella were nearby, the New York Post reported. "Kendall was sitting with Anwar all night and made out with him for quite some time," a source reportedly told the publication. "They didn't give a damn who saw them." Ultimately, the pair's fling fizzled, as did her romance with Simmons, who was later found wooing model Ashley Moore. Despite both Jenner and Simmons moving on, it's clear they've found each other again, much to Hadid's chagrin. This article originally appeared in theNew York Post and has been reproduced here with permission.